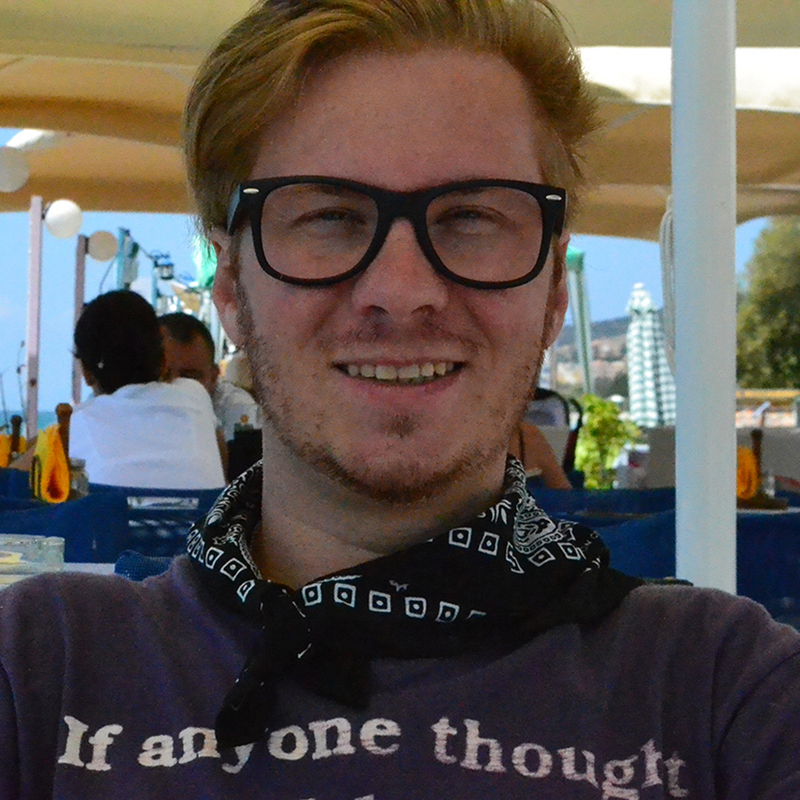 Another deal announcement by the Sweden-Malta based software provider which come after recent news of celebrating their 5-year birthday. Nolimit City wins new friends and becomes popular for the innovative and fresh product suite which stands out in the busy market place, continuing a constant pace of growth and a drive for excellence. 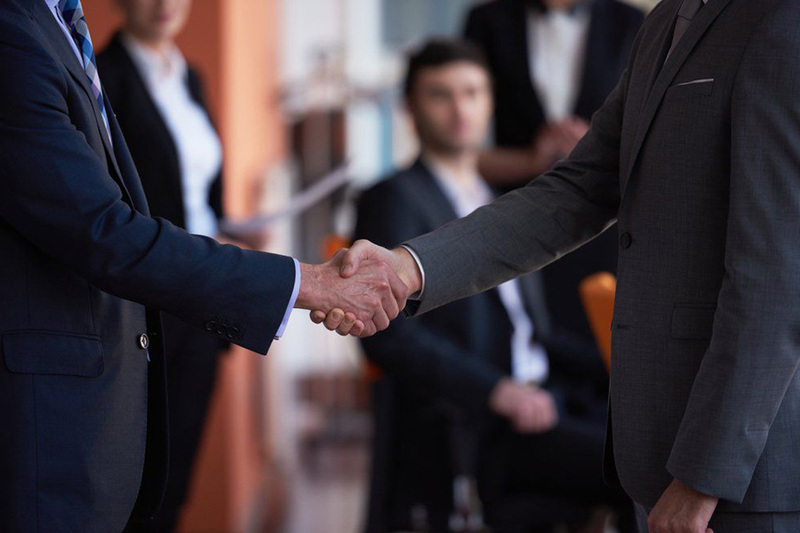 The agreement established with River Game Operations (operative division of River iGaming) will see both parties join forces within their early days, although it goes without saying that both have already secured themselves in a prominent position – garnering respect from industry peers and competitors alike. 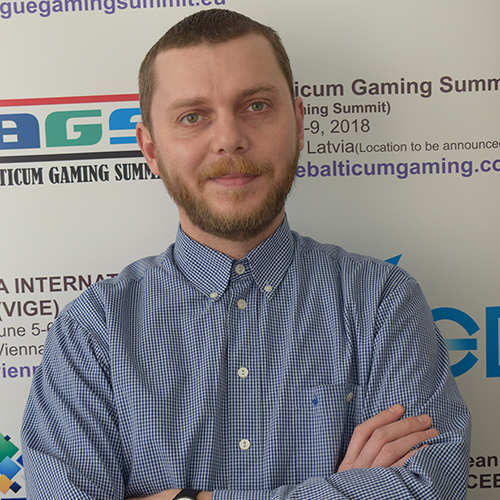 River iGaming have kicked in the door and introduced new rules to the rulebook. 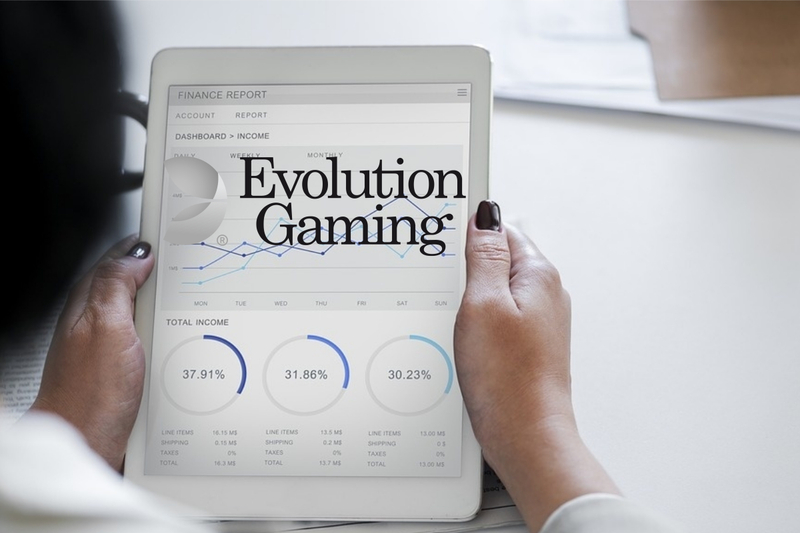 They started the year on a high-note by establishing an exciting brand that goes by www.vegascasino.com, also achieving an MGA license in the process. 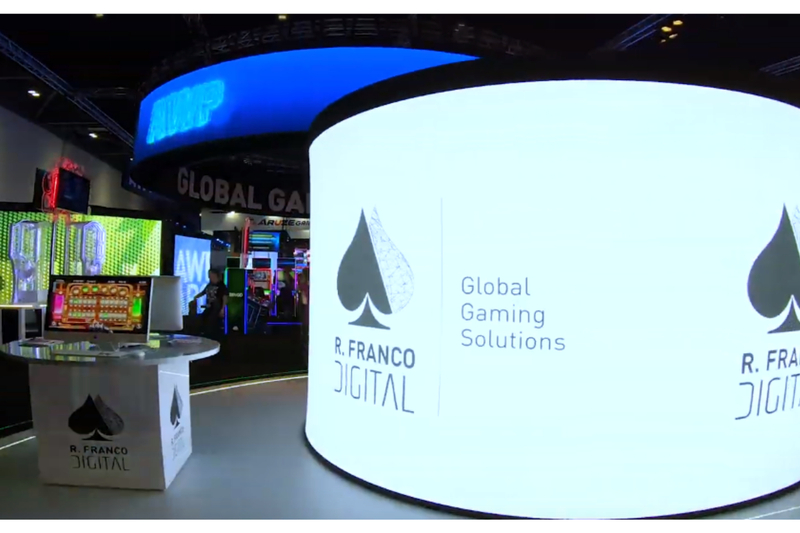 Not being enough for the ambitious company, they have acquired 70 per cent stake in the UK online casino B2C business of Gaming Realms and established an immediate presence in the UK market. 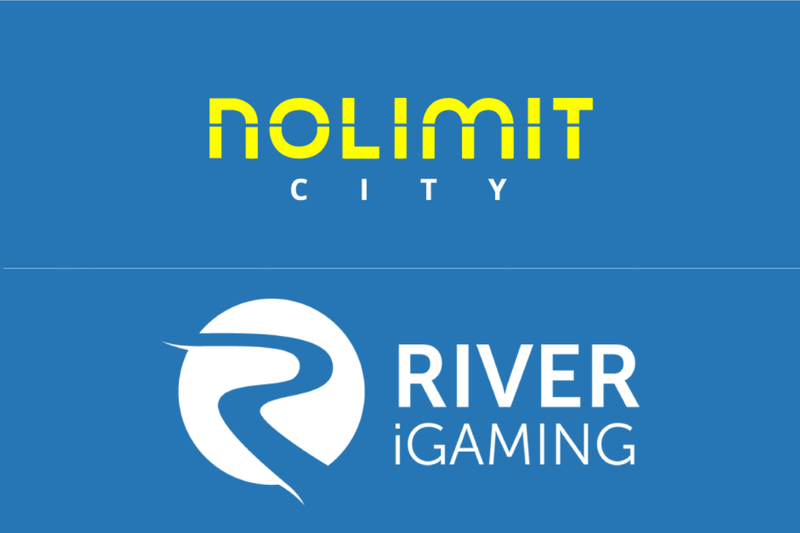 This is only the beginning for River iGaming, but they promise to push boundaries and constant innovate and build new brands – Nolimit City games will be made available on their leading site and their players will enjoy titles such as; Dungeon Quest, WiXX, Hot Nudge and Tesla Jolt. Nolimit City game release – Starstruck!